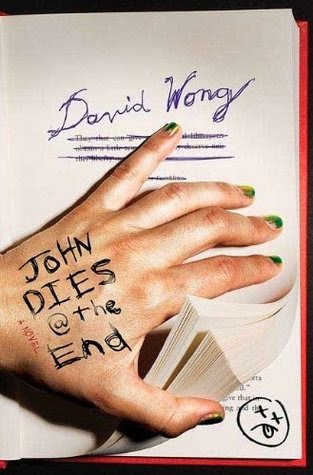 Lit On Literature: Fan Girl Friday featuring John Dies at the End by David Wong! Yes, John. Yes he will. Because you guys are fabulous. This is just a small taste of the awesomeness that is John Dies at the End. 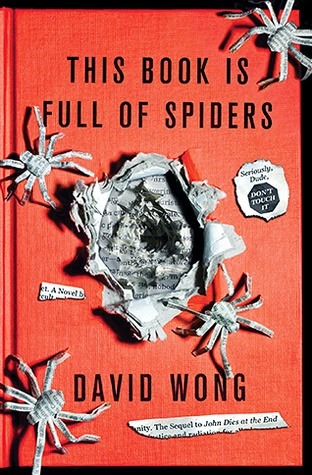 Now that Crissy and I have lulled you into a false sense of normalcy with our previous spotlights, we thought we'd shake things up a bit with one of our more unusual favorites. We LOVE random. We LOVE crazy. We LOVE LOVE LOVE funny. This book has at least double your daily recommended dose of each! Score! Okay, so this book isn't for everyone. Obviously. But if you like to try new things or if you suspect that your love of books is as diverse as ours, then we say this one is most definitely worth your time!